Why choose a Macleay College Journalism Course? Society relies on quality journalism to inform, investigate, question, explore and debate. In the age of a fast moving digital media and fake news, the role of journalism is more critical than ever before. The media industry demands well trained, digital savvy journalists that can adapt their skills in an ever changing landscape. 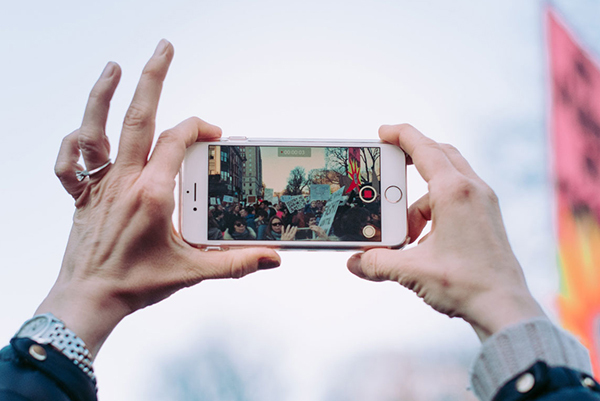 Macleay College courses overlay digital reporting skills across the key disciplines of investigative journalism, international journalism, television reporting, audio journalism and photojournalism. Students become working journalists from the first day they step into Macleay. They work on real stories in a real newsroom across all media platforms. Journalism students are taught by industry experts that are up to date with the latest trends and are well connected in the industry. Start studying Journalism at Macleay today. With diploma and bachelor options available and flexible study times, we have something to suit everyone. Where is Eleanor Pendleton now? 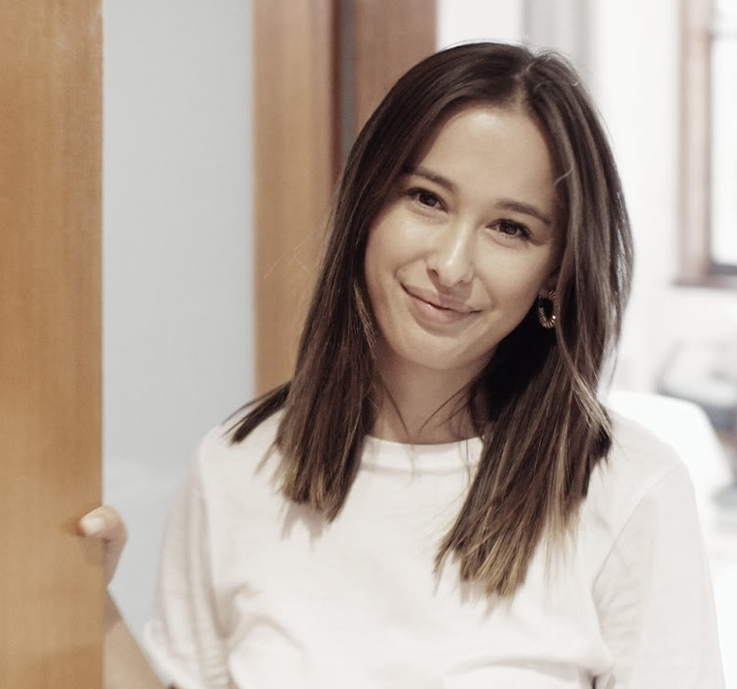 After an internship at Cosmopolitan, Eleanor landed her first job as a Beauty Editor at FAMOUS magazine at the age of 20 – making her the youngest Beauty Editor in Australia. Since then she has held Beauty Editor positions at InStyle and has been published in Harper’s BAZAAR Australia, The Sydney Morning Herald, The Age, body+soul, Men’s Health, Cosmopolitan Bride and Refinery29. founder and editor of leading digital magazine, GRITTY PRETTY.